Ever since HP first released the PC in 1980, the company has been committed to excellence in computing and has quickly strived for cutting-edge innovation. This first became evident in 1983 when the company released a touchscreen PC in just three years. That would just be the start of a long commitment HP would make to the enterprise community before coming up with the HPE ProLiant DL380. The DL380 quickly became the world’s best-selling enterprise server for its security features, expandability, and highly rated performance. HPE has had ten generations to master the server so we decided to look at how it’s changed from G1 to Gen10. 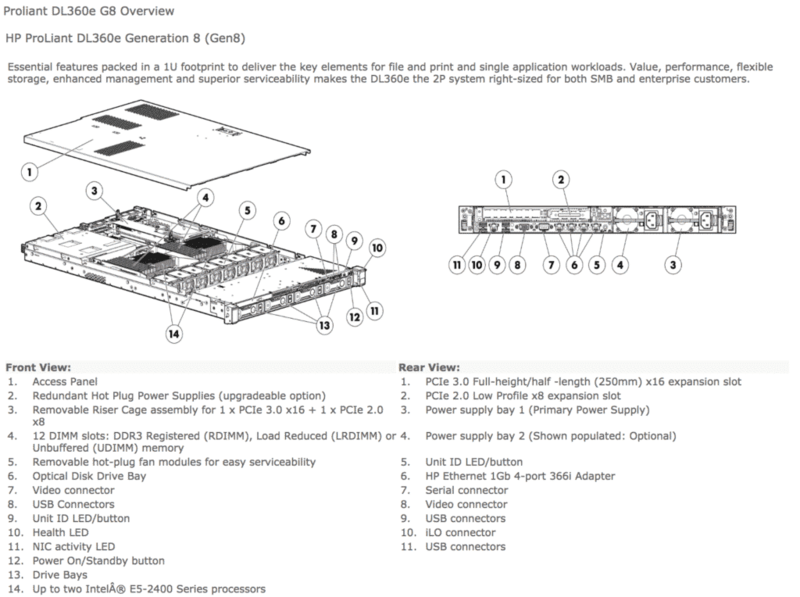 Take a look at the DL380's History to see How Far it has come. The HP enterprise G1 server hit the market in the late 1990’s. The server was noted for its space-saving features and rack optimization, which included sliding rails and an arm for cable management. Its purpose was to be highly serviceable by offering tool-free access to the critical components of the system. The G1 also came with an Integrated Smart Array Controller and an Integrated Remote Console. Useful software, such as Automatic Server Recovery-2 and Compaq Insight Manager and SmartStart, were also included with the G1. The G1 server also came with an Intel Pentium III 1.0GHz processor with dual capability, and it included four expansion PCI slots. Three of the slots were 64-bit, 33MHz PCI slots; the other slot was a 32-bit, 33MHz PCI slot. The server was capable of up to 4GB of SDRAM and 256KB of cache memory. Its maximum storage capacity was 436.8GB. The HP G2 server was released in 2001 with an entirely new design. The G2 was modular and designed for rack environments. The upgrade in form meant an increase in uptime for users. The server also had easy serviceability, maintainability, and flexible deployment choices. The G2 server software package was also easy to install and came with HP management tools. The G2 was the first server in its class to offer enterprise level ability and performance at its price range, so customers could do more with less. The G2 server also came with two Intel Pentium 1.4GHz processors. It could use up to 6GB of SDRAM and 512KB of cache memory. 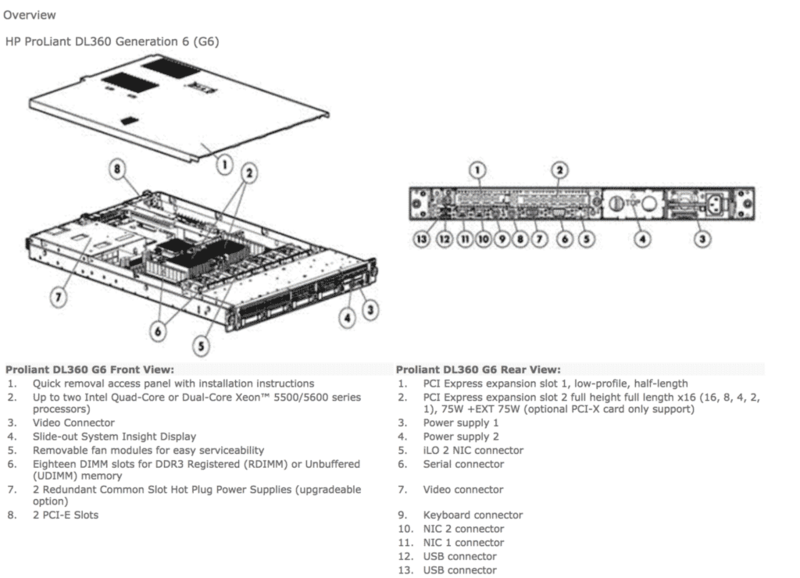 The server also came with two HP 64-bit, 66MHz PCI slots and one 64-bit, 33MHz PCI slot. 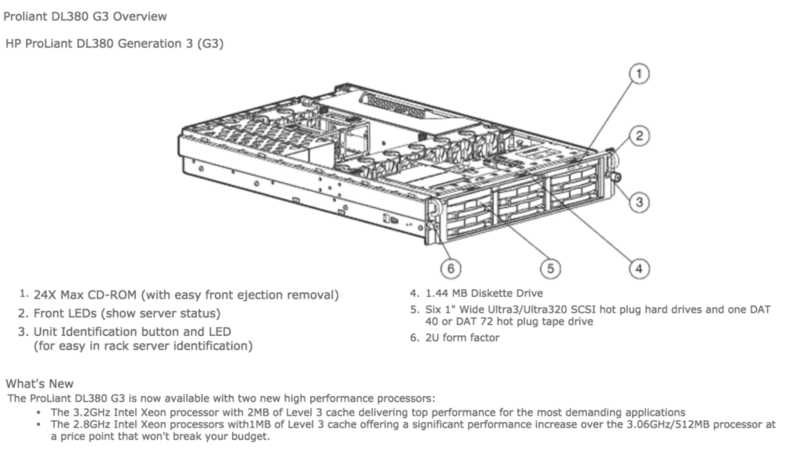 The G3 version of the ProLiant server brought an increase in control and improved performance. The G3 form factor was designed to save space and also included an Integrated Lights-Out feature, or iLO. 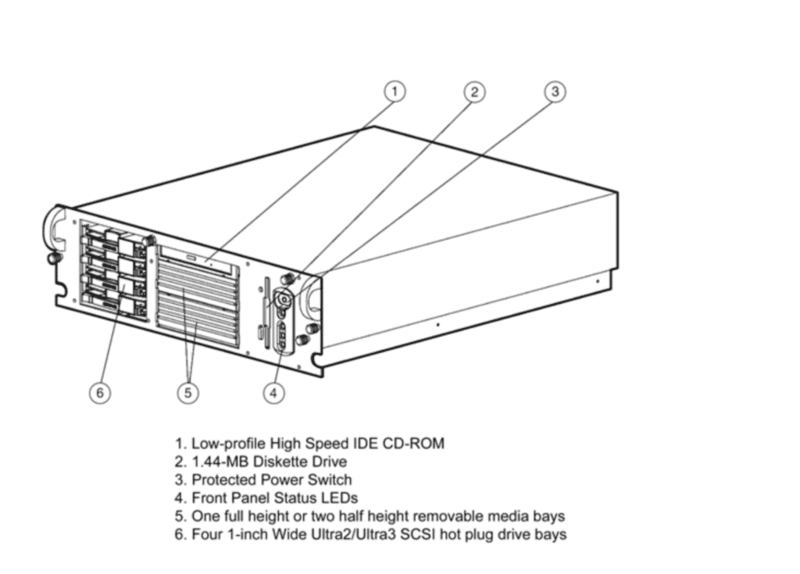 The server came with six drive bays, three expansion slots, and optional controls for power and cooling. The G3 had the best enterprise support software for servers in its cohort. The HP G4 server came with enterprise class design excellence and highly improved uptime manageability. Some features included two-way Intel Xeon performance, 2U density utilized for many different deployment methods and diverse applications. The main advantages of the G4 were increased efficiency and reliable, strong data protection. The G4 also featured an Intel Xeon dual-core processor at 2.8GHz as well as 2 MB cache memory for each core. 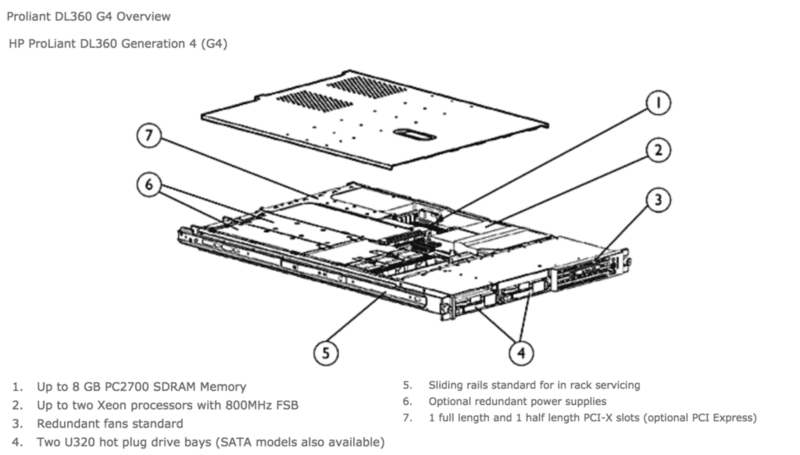 The G4 could also support up to 8 hot plug SATA/SAS drives and included SmartArray P600 for better array control. The G4 was well-suited for all computing environments. Its sophisticated form factor could serve enterprise, medium and small businesses. 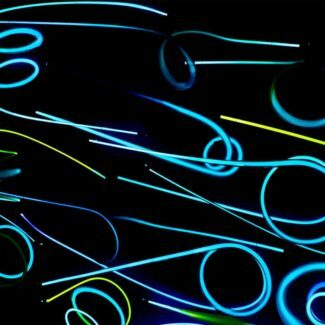 Other features included network backup and remote server management. The G5 was the world’s largest selling server at its inception. It could be configured with between six and 12 hot plug fans and included Intel Xeon quad-core and dual-core processor options with up to 8MB of cache memory. The G5 server came with remote management that included a virtual text remote console, dedicated and shared network options, command line and browser access, iLO and IML event logging, and virtual button control. Security features included admin, keyboard and power-on passwords, as well as diskette boot and drive control, Network Sever Mode and QuickLock. 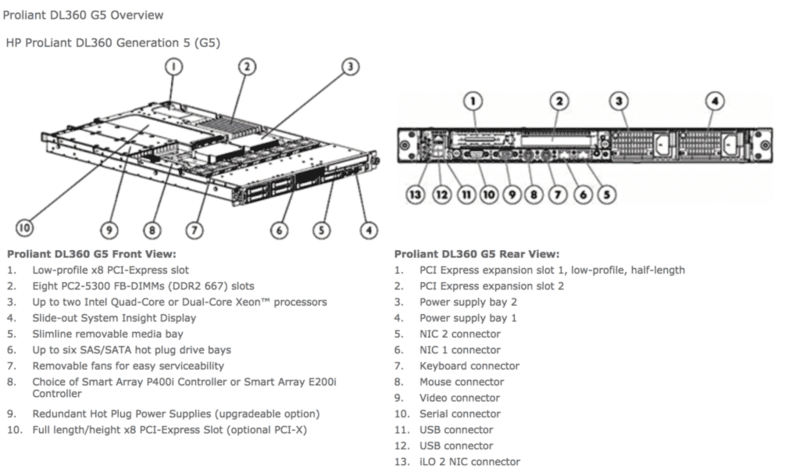 The G6 continued the engineering excellence of the DL380 server series. It came with two-socket processor performance and 2U density to support the needs of various applications. The server could be purchased with either dual cores, quad cores or six cores with up to 2.93GHz in speed and up to 12MB in cache memory. The G6 also came with the Intel 5520 chipset and three expansion slots. Its maximum internal storage was between 9.6TB and 12TB. Supported operating systems included Microsoft Windows Server, Red Hat Enterprise Linux, Solaris, VMware and more. The G6 server came with all of the security features of the G5 plus serial and parallel interface control. 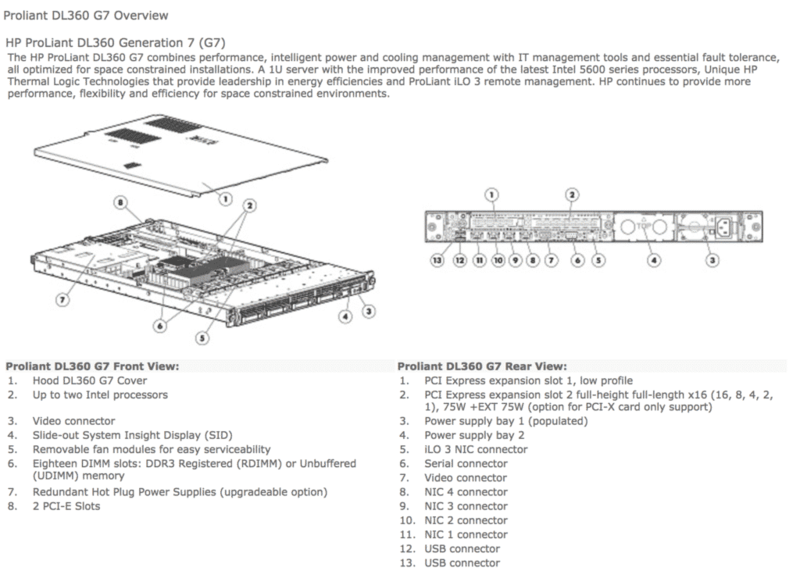 Optional features included HP Insight Management software, High Performance Clusters and HP Enterprise configurator. At its release, the G7 came with new support of advanced HP hard drives and UPS. The server also came with quad-core or six-core processor options with up to 3.66GHz in speed and up to 12MB in cache memory. The graphics for the server were implemented via Integrated ATI ES1000, 64MB standard video with either 16-bit color or 32-bit color. The G7 server still came in the 2U density rack form factor. The server also came with HP Insight Management that includes a service pack, HP Insight Foundation, iLO, HP Insight Online and HP Proactive Insight Experience. For the most part, the G7 server was like the G6 server. The Gen8 server came with some entirely new features that were set apart from the G7 server. These features include the Intel Xeon E5-2600 v2 series processor, FlexibleLOM Adapters, Titanium power supply with up to 96 percent efficiency, 1866MHz DDR3 memory and Smart Array P431 and P430 controllers. The Gen8 server also featured up to 30MB in cache memory and up to 3.5GHz in processing speed. The chipset for the Gen8 was the Intel C600 series, and the graphics were implemented by Integrated Matrox G200 standard video with either 16-bit or 32-bit color. The maximum internal storage for the Gen8 server was between 46.08TB to 96TB. The Gen9 server claimed to be the best in performance and the best in expandability; and it did, indeed, add more capability over the Gen8 server such as near continuous availability. New features of the Gen9 server included the NVIDIA GPU, new SSD and LFF drives, 750GB PCIe and 375GB NVME. The Gen9 server came with up to 22 cores, up to 3.5GHz in processing speed and up to 45MB in L3 cache memory. 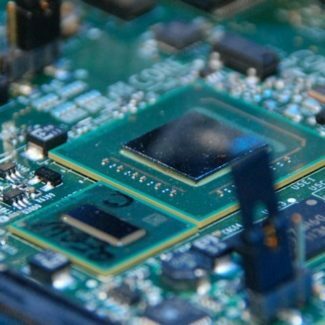 The chipset for the Gen9 server included the Intel C610 series and two Intel processor series: the Intel E5-2600v3 and the Intel E5-2600v4. The Gen9 server also came with a management chipset that was the HPE iLO4 2.0. The server was also upgradable to 36 cores and came with embedded management software such as Restful API. The Gen10 is the latest server on this list. 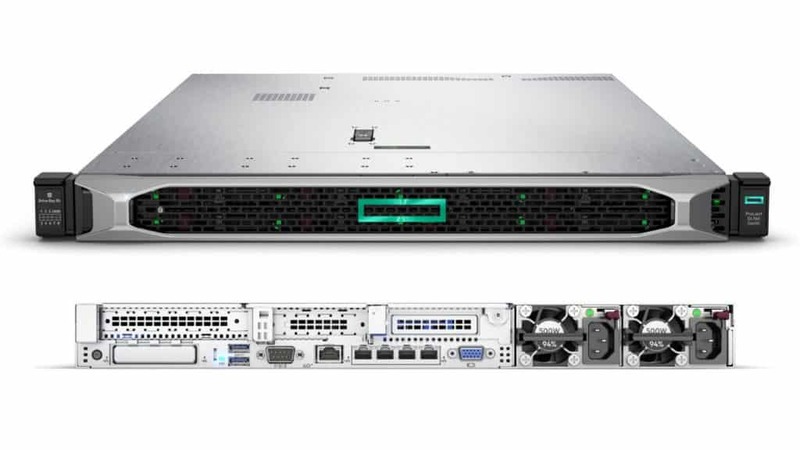 HPE claims that the Gen10 is versatile, adaptable, scalable, expandable and resilient and it is, we wrote about everything new regarding the HPE Gen 10 Server. The Gen10 suited for various workloads and has world-class capabilities. The server could be used for Big Data, Cloud and container environments and more. New features of the Gen10 include a cable kit, higher capacity SSD and LFF drives, processor options including Gold 6143 and Platinum 8165, scalable persistent memory, a NVIDIA Tesla V100-32GB PCIe Module and a Bezel Air Filter kit. The Gen10 server can come with up to 28 cores, up to 3.5GHz in speed and up to 38.5MB in L3 cache memory. The Gen10 chipset includes the Intel C621 chipset. Its maximum internal storage is 459TB. 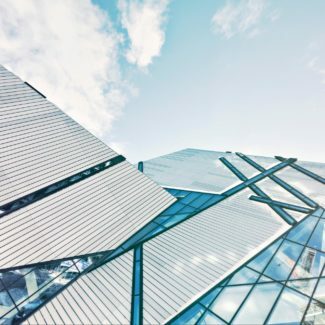 Looking at the history of the HPE DL380 server, it is clear that the server series has increased in performance and capability with each new release. Here are some questions to help you decide if the world’s best-selling server is appropriate for your enterprise. How has processing changed from G1 to Gen10? Processing has changed significantly from the G1 to the Gen10. You can see this when looking at expandability and upgradability. The later server models can be upgraded to 36 cores or more. How has storage capacity changed? Storage capacity among HP’s servers has changed significantly as well. You can see this by comparing maximum internal storage capacity of each server. The Gen10 server can store over 400TB of memory. How has memory evolved with the HPE DL380? You can see a notable change in memory across the servers in a few ways. One thing to look at is the cache memory capacity. From the G1 to the Gen10, you can see a cache memory capacity that goes from 256KB to 38.5MB. 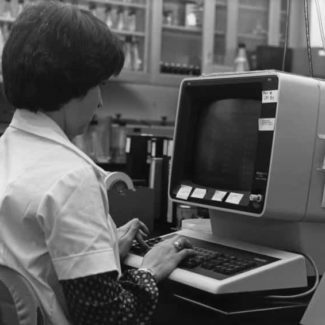 How has management software evolved? The management software has evolved by becoming more user-friendly with Internet technology. You see that in the later versions of HP’s server that there are more online options available as well as Internet software such as Restful API. Hopefully, this brief history of the HPE DL380 has been informative enough to help you decide on what server you would like for your enterprise. HP is the world’s most trusted platform and the company’s servers come with the most comprehensive warranties. So, don’t hesitate to get your ProLiant server today!